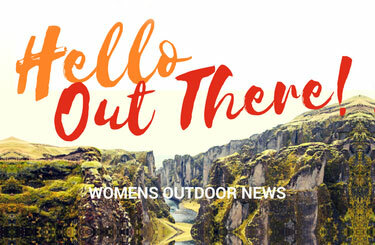 Marti Davis explains Riflescopes 101 in her debut advice column. I want to buy a riflescope but am a little nervous about going into the local big box store and picking one out cold. Marti Davis Afield is sponsored by Crossbreed Holsters. I know all the numerous models of riflescopes seem intimidating. Take a deep breath and read this. Hopefully, it will help give you a better understanding of how to use, and choose, a scope. Here are the different parts of a riflescope and what they do. Eyepiece – Just like the name says, this is the end of the scope you look through with your eye. It houses the ocular lens, and sometimes has a focus ring. Power Ring – On variable-magnification scopes, this is the ring in front of the eyepiece that adjusts the magnification (or zoom). The magnification is represented by the first number or numbers in a scope model. For example, in a 3–9×40 scope, the “3–9” range means the power ring can be adjusted from 3x up to 9x magnification. Wherein with a 4×32 scope, the “4” means that it is a 4x magnification; since it’s a single number, that means the model is not adjustable. At 3x, the lens magnifies what you’re seeing through the scope by three; at 9x the object would look nine times bigger. Scope Body (or Tube) – This is the round tube between the lenses. This is the section of the scope that sits in the scope rings and attaches your scope to your rifle. Tubes are typically either 1 inch or 30mm wide; your scope rings must be the same size as your tube. Reticle – The reticle is the crosshairs inside the scope. There are various styles of reticles—for example, standard crosshairs, mil-dot, or a crosshair with bullet drop lines. Some reticles are even illuminated, either by battery power or ambient light. Elevation Adjustment – This adjustment knob moves the horizontal crosshair in your reticle. Standard adjustment is one click = ¼-inch change to your point of impact at 100 yards. Windage Adjustment – This adjustment knob moves the vertical crosshair in your reticle. Standard adjustment is one click = ¼-inch change to your point of impact at 100 yards. Objective Bell – This is the wider end of the scope that houses the objective lens. It’s important the objective bell not touch the barrel of the rifle, so the width of your objective bell will determine what size ring height you need to use. Objective Lens – This is the last number in the scope model. The larger the objective, the more light it can gather, which makes a scope a better choice for low-light conditions. In our example of the 3–9×40 scope, the “40” means it has a 40mm objective lens. A 3–9×50 scope has a 50mm objective and would gather a little more light than the 3–9×40. A couple other terms to know when talking riflescopes are field of view (FOV) and eye relief. Field of view is the side-to-side measurement of the viewing field at 100 yards or meters. Eye relief is the distance the scope can be held from your eye and still present the full field of view. Extended eye relief is recommended, so as not to get “scope bite”—that unfortunate moment when a too-close scope hits you in the eye during recoil. All scope base mounts and rings are not made the same. I highly recommend buying the best base and rings you can afford. These are the foundation of your scope, and if they aren’t high-quality they can cause a lot of headaches. You can mount your own scope, but I would recommend letting a reputable gun shop or gunsmith do it if you haven’t done it before. Most will even do this for free if you purchase the scope from them. They will also usually bore-sight the scope for you. 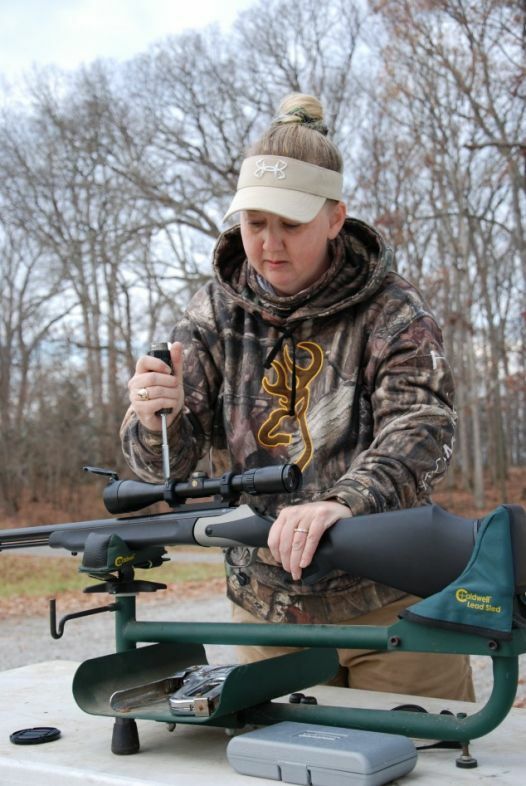 Bore-sighting does not mean your rifle and scope will be ready to go to the woods. All it does is get the scope on a paper target at 25 to 50 yards. You’ll still need to take the time to head to the range and get it zeroed in from there. I discussed this in a recent column: 7 Things You Must Do When Hunting with a Gun. Since you didn’t say which rifle you have, or what kind of hunting you would be doing, I will cover some of the basic setups. For big game, which for me in the Midwest is mostly deer hunting in wide-open territory, I prefer the Bushnell Elite 3–9×40. I have this scope on my 7mm/08 and .25/06 rifles, my muzzleloaders and my slug shotgun. They are all zeroed at 200 yards. 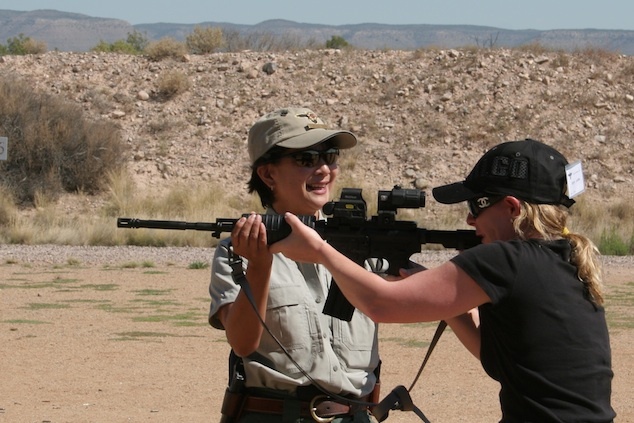 On my Smith & Wesson M&P15, I have the Bushnell AR Optics 3–12×40. This is a fun-to-shoot target rifle, and I also plan to use it for predator hunting. I also have a .22-caliber AR-style rifle; it’s another fun target gun, or even a squirrel gun. I have it mounted with the Bushnell AR Optics 2–7×32. If you’re a squirrel hunter like me, I use the Bushnell Banner Dusk & Dawn 3.5–10×36 on my Ruger 10/22. I tried using a red-dot and decided my eyes weren’t good enough to pick out those little tree rats from the bark without magnification. So I switched to this variable-power scope, and love it. Prices of scopes vary greatly. 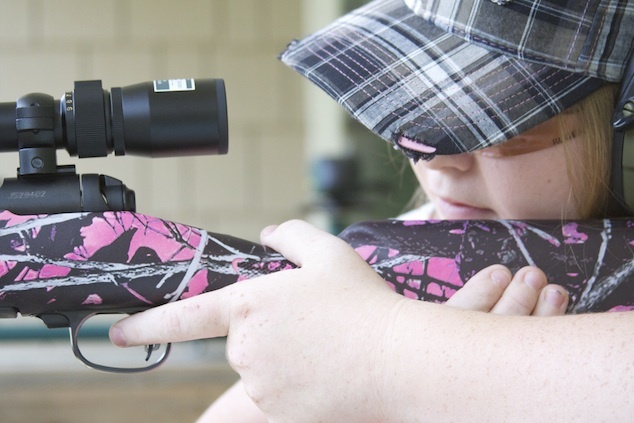 You don’t want to spend your hard-earned money on a good rifle and then skimp on the scope. Then again, you don’t have to buy the most expensive scope out there. The old rule of thumb was that a good scope would cost you about half what your rifle cost. I don’t really think this still holds true today. There are several factors to consider when choosing a scope. What type of distances will you be shooting? If you’ll be hunting deer in thick cover, consider a fixed-power scope. Typically your shot distances won’t be that far, and you’ll also be dealing with low-light conditions. A fixed-power scope with a wider objective lens would be best suited for this situation. If you’ll be hunting deer in open territory, you’ll have more opportunity for long-range shots; a variable power scope is best suited for those areas. The lenses in scopes also vary, and this is one of the factors in the cost of a scope. These lenses also have coatings that do a variety of things, such as repel water and block different wavelengths; some of them multiple coatings. Scopes are also charged with a nitrogen gas to keep moisture out. All of this can affect price. Bottom line, buy the best scope that is within your budget.